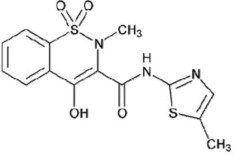 Qmiiz Odt with NDC 70720-115 is a a human prescription drug product labeled by Tersera Therapeutics Llc. 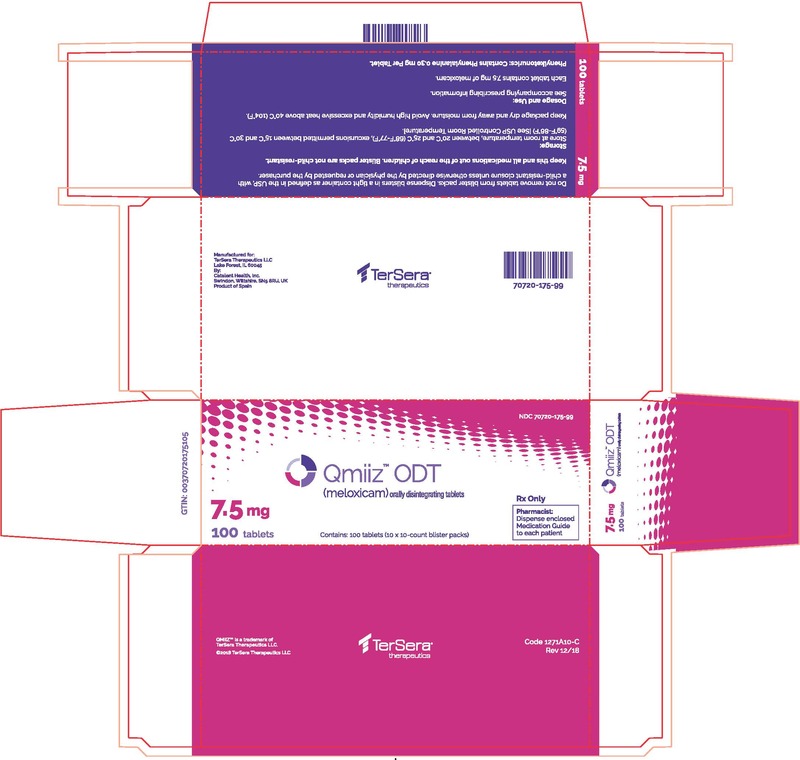 The generic name of Qmiiz Odt is meloxicam. 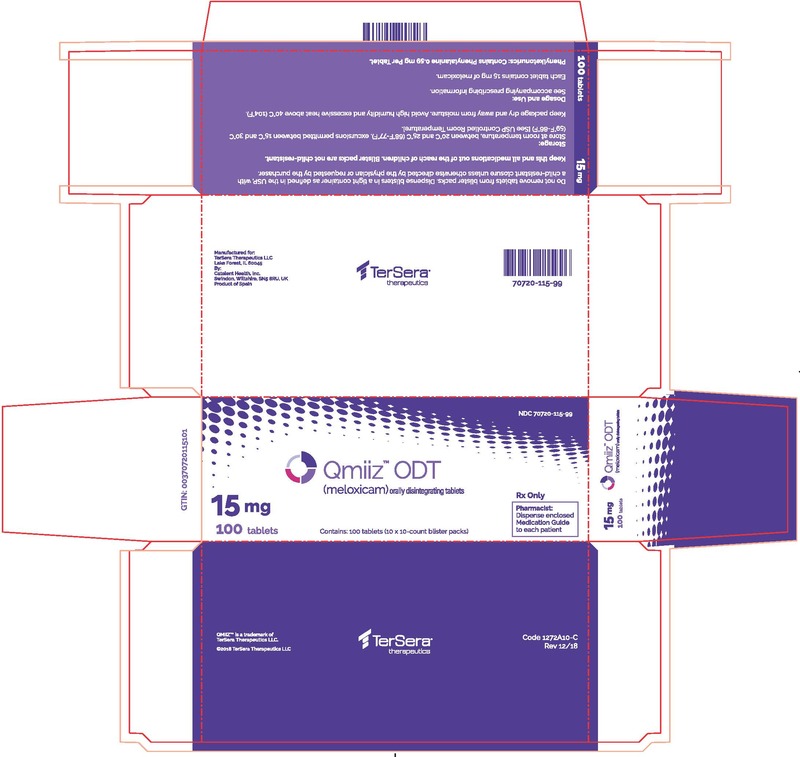 The product's dosage form is tablet, orally disintegrating and is administered via oral form.